My passion for fitness and nutrition started over 20 years ago when I became a gym member after graduating college. I was hooked on the energy of group fitness and achieved my certification from WITS (World Instructor Training) with the sole goal of teaching to pay off my certification. However, it turned into a passion. 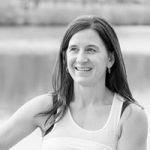 I taught group fitness classes while I worked in clinical research and obtained my Masters in Public Health concentrating on Preventative Medicine and Behavioral Modification. At the time, I was personally struggling with digestive issues, heartburn, infertility and an auto immune disorder. I researched the effects of nutrition on these disorders and developed the Healthy 56 nutritional component, eating clean, whole foods and reducing processed foods and chemicals. In following the program, my digestive problems resolved and I was able to carry a healthy pregnancy to term. I spent the next few years researching successful diet programs (only 3% of all programs are successful) and took the successful parts of these diets and developed the Healthy 56 program. It is now a 56 day wellness program that educates individuals on whole foods nutrition, includes group support and accountability and focuses on habit changes and positive mindset to make lasting changes. Healthy 56 has proven an 80% success rate with a healthy weight loss of 10-20lbs and 6” – 10” overall and results that last! It has been proven to be life changing and the only program that you will need. In 2015, I founded Dig In Fitne ss so I could promote my personal training and nutrition program. Currently, I train clients locally in their homes or at a local gym. I have recently launched online personal training. I offer nutritional counseling in person or online and run Healthy 56 group programs seasonally. In addition, I conduct group fitness classes and small group training at two local gyms. I am truly passionate about fitness and nutrition and believe that everyone should have access to be their healthiest. It starts where you are today. I have recently taken Dig In Fitness digital in order to meet you where you are right now. 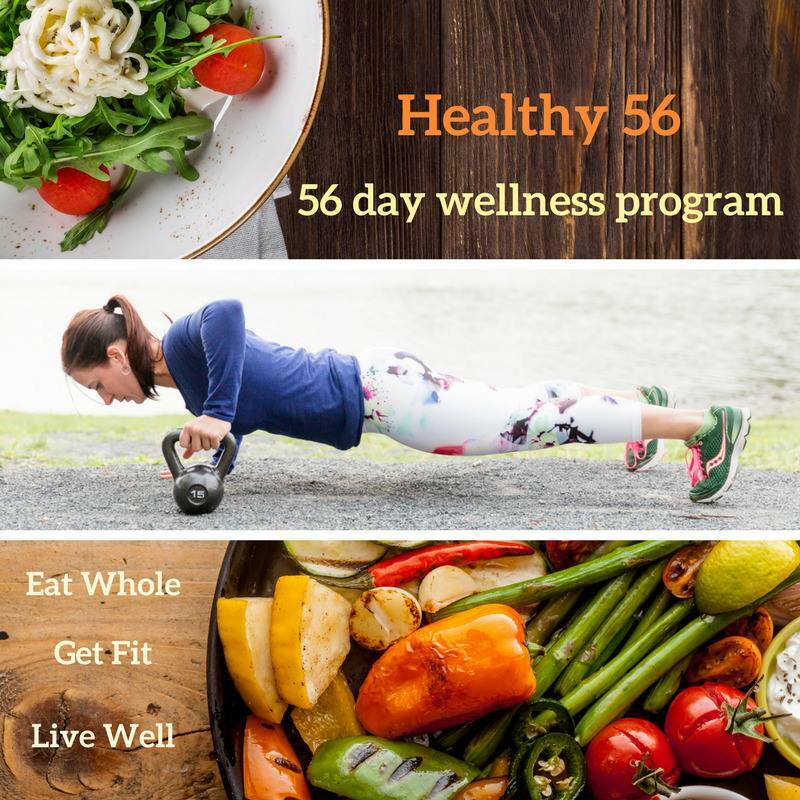 Healthy 56 wellness program is now offered in an online format. Consults and meetings are conducted virtually and support is provided through a closed group. My most recent program has also included online workouts! With the launch of online personal training there really are no excuses. 1:1 and small group, in home training available as well as online training through Trainerize. 1:1 sessions or 56 day wellness program. Previous 20 Things About Me. Next Do I need a Keith Mann? Do you? Marci- I have taken your classes and love them! You are strong and inspiring and supportive… I always leave your classes feeling stronger than when I walked in. Thank you for being amazing!! !